We are working with a wide variety of wineries in California ranging from large-scale wineries to middle-sized 10,000 cases per year wineries and top of the line boutique winemakers. It is vital to understand the market potential and the barriers to entry before you decide to enter a new market. 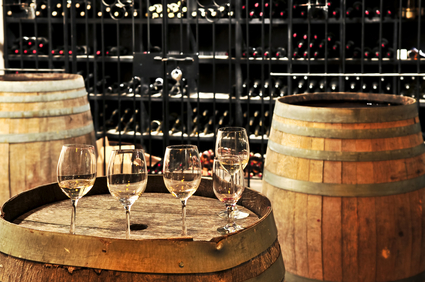 We help wine manufacturers select distribution partners that are the best fit for their products.